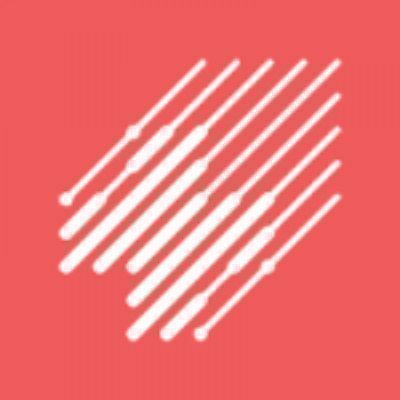 Frustrated at difficulties in getting a house call for an ill child. Overwhelmed by the intensive rehabilitation that a brother, recovering from a serious car crash, had to undergo. Driven by these personal circumstances, a group of Portuguese engineers, economists, coders and biomedical scientists harnessed their expertise to come up with Knok, SWORD Health and PeekMed, three of Portugal’s most promising healthcare startups today. 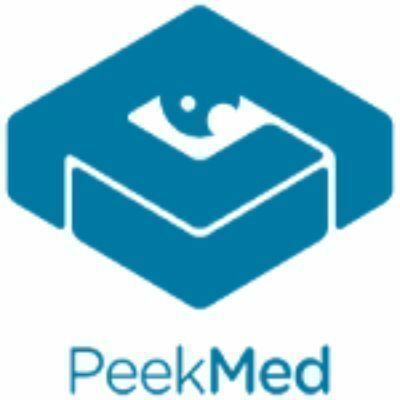 At the end of last year PeekMed, the world's first 3D orthopedic software, received the US Food and Drug Administration’s (FDA) approval as a medical device, paving the way for its commercialization in the country. Eyeing the same market is SWORD Health, whose Stroke Wearable Operative Rehabilitation Device (SWORD) Phoenix had gained the same clearance in 2017. 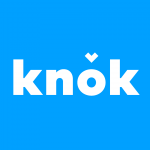 Meanwhile Knok’s Uber-like system for doctors – named the “most investable” startup at the 2016 European Business Angels Network Annual Congress – has expanded from Portugal to the UK and Spain, with plans to enter Italy next. Portugal’s healthcare and medtech startups have been among the brightest stars of the local ecosystem. Their potential for global application is clear from the international mix of investors they have attracted, ranging across private equity, venture capital, commercial and government entities from the US and Europe. CompassList takes a look at eight Portuguese startups that are changing how healthcare will look and be delivered across the world.